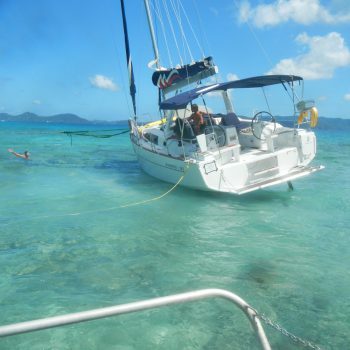 Refloat stranded 38′ vessel from White Bay reef, Jost Van Dyk, British Virgin Islands. 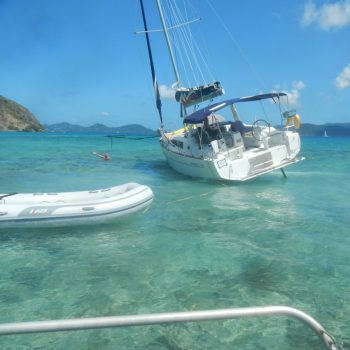 Kevin Rowlette received a call reporting that a 38′ Mono hull was badly grounded on the reef near White Bay , Jost Van Dyk, British Virgin islands. 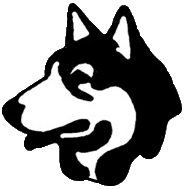 Husky Salvage dispatched two vessels ‘HOUNDDOG’ and ‘RETRIEVER’. 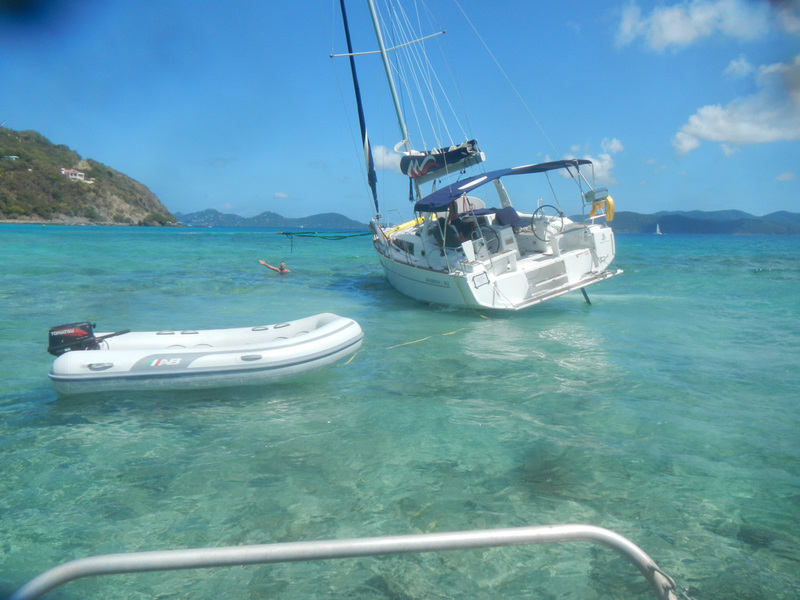 Husky crew arrived on the scene and a 600′ floating tow line was attached to the vessel. 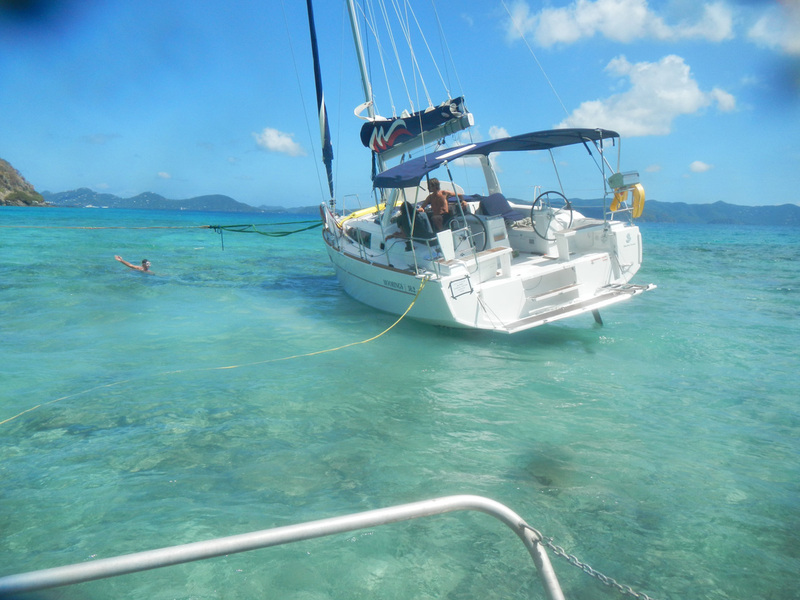 ‘RETRIEVER’ pulled the vessel while a Husky swimmer directed the direction of the pull between the coral heads. The vessel was gradually worked between the coral heads and into deeper water. 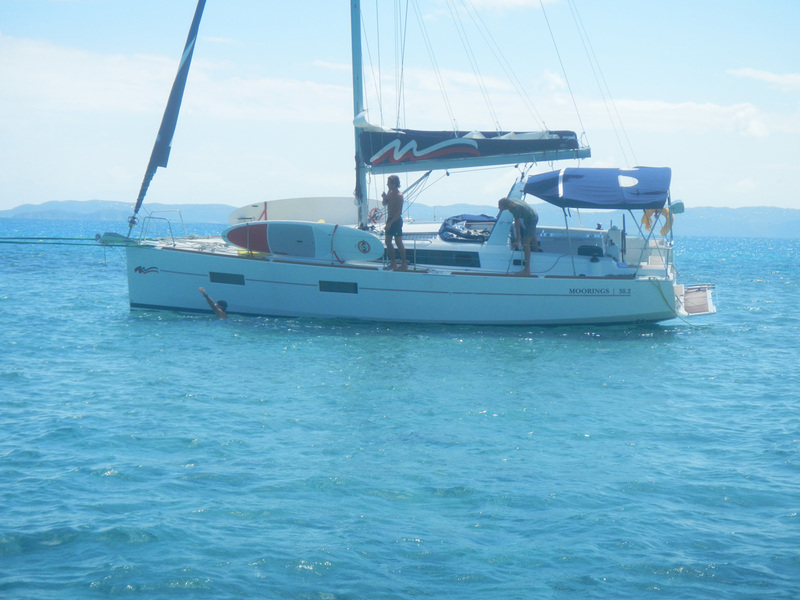 Once the vessel’s bilges where checked for no water ingress the tow line was released and Husky crew returned to base. 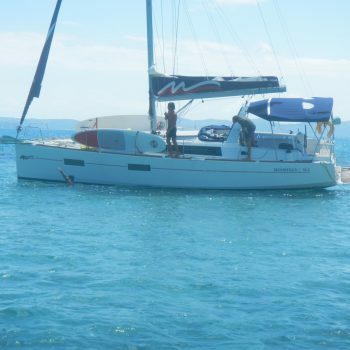 HUSKY SALVAGE AND TOWING | SHANTY MARITIME SERVICES LTD.